At KI Studios we design custom car wraps. Once a design is created, we print and laminate it before shipping it to you for local installation. Anywhere in the world! We stock hundreds of car wrap colors and finishes. We use only the highest quality, highest performing, cast vinyl materials by reputable brands like 3M, Avery Dennison and Oracal. 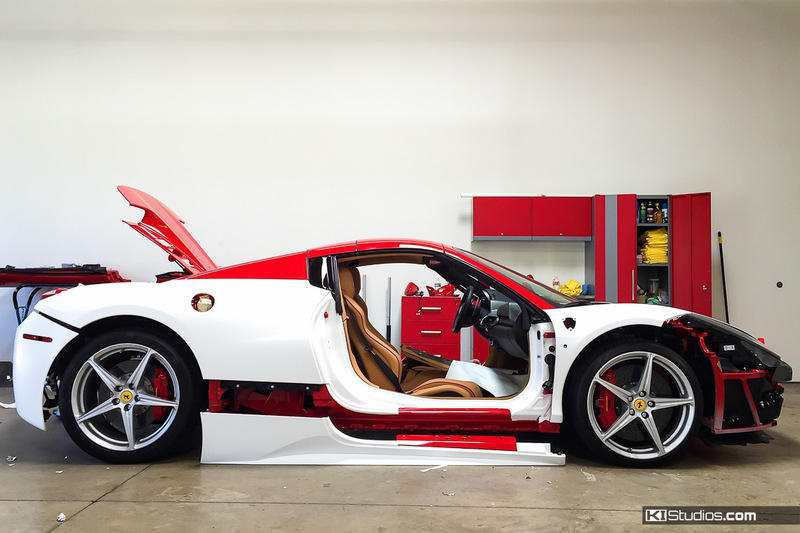 At KI Studios we have been wrapping cars for over 15 years. After all these years of installation we now focus on the design and production of printed car wrap designs. We found that this part of the process is one that requires an big dose of creativity and design experience. See, designing for cars is not the same as designing for flat surfaces. A car wrap is essentially a non-permanent way to change your car appearance. Yes, a car wrap that’s well taken care of will last many years. However, it’s still not considered permanent. Unlike paint, a vinyl car wrap will not permanently change the finish of your vehicle. That is the biggest benefit of wrapping your car. You can let your imagination run wild while knowing full well you can always go back to stock and preserve your car’s value. Additionally, due to today’s technology, no longer are you limited to just wrapping a car in a solid color. Our speciality is full-blown and colorful printed designs. There are generally just three types of vehicle wraps. Each type has a different purpose as well as different requirements for the end result. Let’s look at those different options to help you decide which is best for the look you’re after. This is one of the most popular types of car wraps. A color change wrap is for you if you’re looking to change the outer color of your car to any color imaginable. The thing is that for the most part, this will be one solid color. Yes, you can add decals and stripes and such, but generally speaking, a color change wrap is one solid color. The color you want will determine the brand of car vinyl used – as color gamuts vary slightly from brand to brand. We use the very best car vinyl brands in the world. In brief, the only thing you have to worry about it picking out a color. We’ll take care of making sure you get the very best product available today. As mentioned, these types of wraps are usually a single color, although it isn’t uncommon to wrap the hood or the roof in contrasting gloss black or matte black. You can often choose gloss vinyl or matte vinyl if available in your chosen color. A more intricate color change includes wrapping the door jambs and other hidden areas to give an appearance more close to factory paint. Layering stripes over the color change wrap. Printing a section of the wrap. You name it. At KI Studios our focus is on printed wraps and racing liveries. However, if you choose a simple, solid color change, there are usually many local wrap shops in your area that can help you with that. Additionally, if you buy a printed wrap from us, whether a custom design or from our collection, most of the local wrap shops in your area can install it for you. For details on how to select the best wrap shop for your needs, read this article: How to Choose the Best Wrap Shop for You. Printed car wraps are getting more and more popular these days. Only select shops like KI Studios possess the equipment and knowledge to execute them properly. This type of vehicle wrap allows you to have any number of colors, design and text for your vehicle’s wrap. Because printed wraps add such possibilities, they are very popular as commercial wraps for cars, trucks and vans. Not every printed wrap is commercial. We have many clients that want intricate designs that can only be achieved with full-color printing. Remember, not all prints are created equal. KI Studios’ printed car wraps are bright and full of life. This is because we use the very best equipment on the market from Roland and Graphtec. For protection and durability, we laminate our printed-vinyl. We print wraps for everything from cars, to vans, trailers, trucks, food trucks and more. Printed wraps are also very popular for race cars. 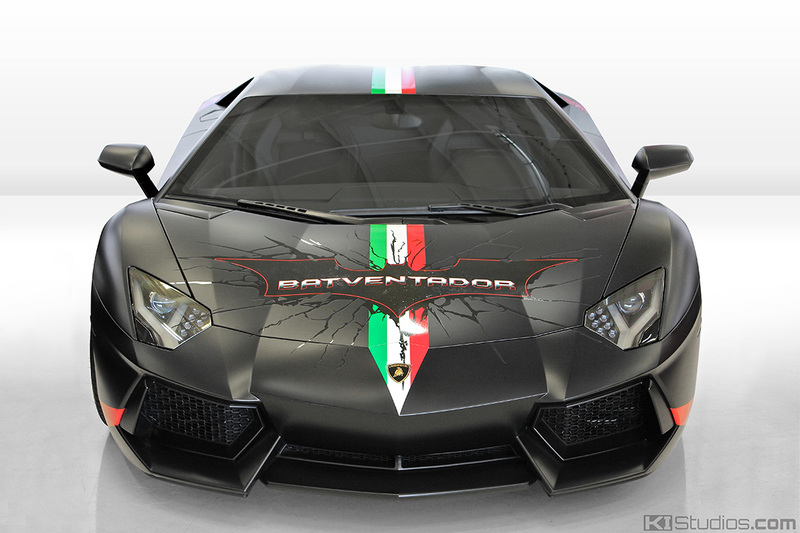 You can order any of our pre-designed car wrap kits and or contact us for a custom design. We ship the printed design anywhere in the world for installation. Race cars are known for their uniquely colorful designs that help each car stand out at the race track. 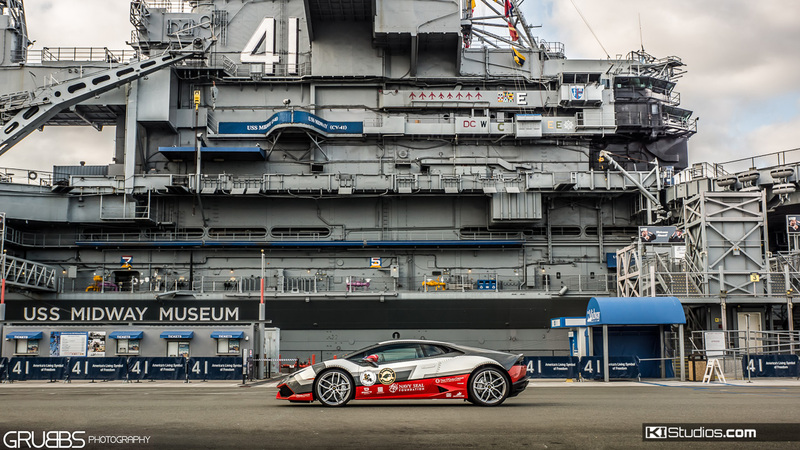 Oftentimes, these race car designs are referred to as liveries – or racing livery. Race cars also have sponsors, who’s logos need to be prominently displayed on them. 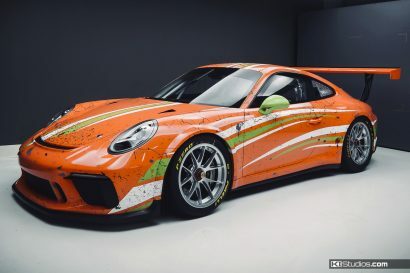 Printed wraps are very common on race cars as it’s the most efficient way of creating such intricate designs, often with many colors and many logos. Due to the fact that things change so fast in race teams, layering graphics over a wrap or over paint is very common. 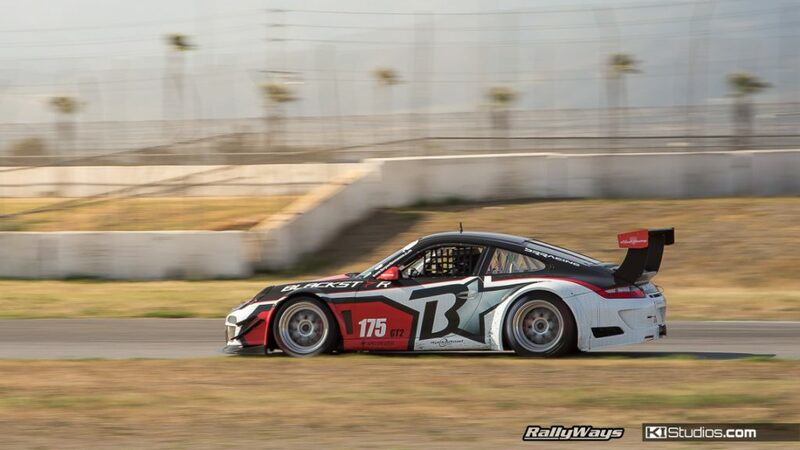 For this reason, many race car liveries use a combination of a printed wrap with layered decals. 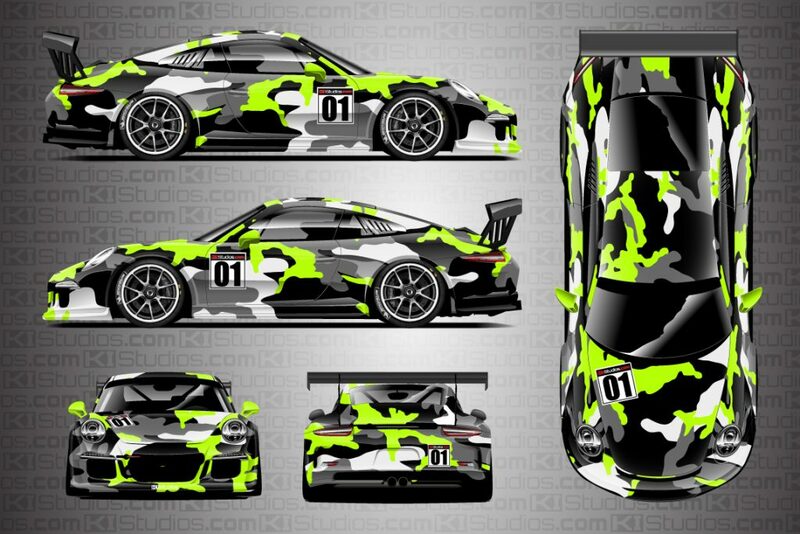 At KI Studios we can help your race car project or race team look their best with a custom-designed racing livery. After all, you don’t want so much work and effort in your racing to go unnoticed because of a bland-looking car. If you need layered graphics, we will often print as much of the wrap as possible and also include in the kit racing numbers, flags or sponsor logos that can be installed on top of the wrap. The design part is extremely important. Oftentimes someone has an idea for a race car livery design, yet the way it’s imagined ends up not transferring well to real life. It takes a very experienced and keen eye to make a design work for a car. Just because it looks good on paper or in your head doesn’t mean it will transfer properly to a car body. At KI Studios we can help you achieve that look that you want. By using our design experience coupled with your idea for a design, we can created a wrap that will be impossible to ignore or forget. Vehicle wrap design services available to customers around the world. You don’t have to be in San Diego to work with us. We will design, print and ship a vehicle wrap kit to you or to your local installer. We will work directly with you to get the design you desire mocked up for your vehicle. All of our design and printing is done in-house by our talented designers. Once you are happy with your car wrap design, we will ship the printed product to you for a local installer to do the labor. 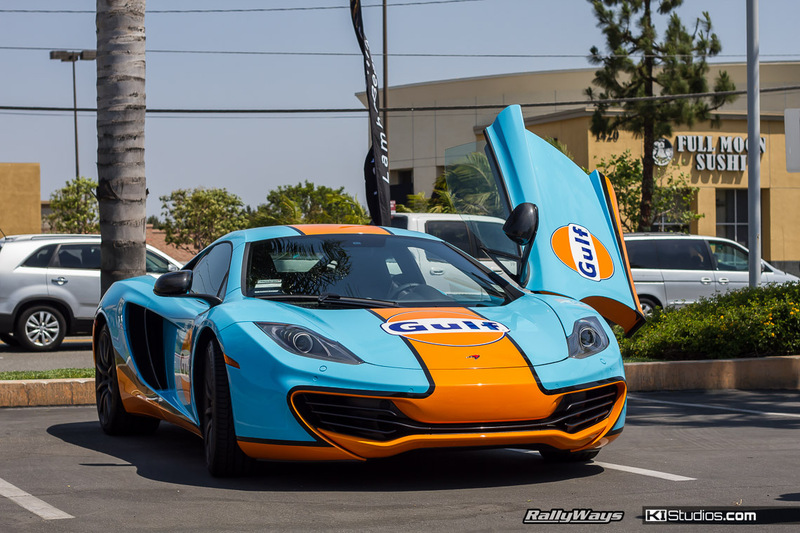 This program allows any car enthusiast in the world to get a custom KI Studios printed wrap design without having to be in San Diego California. 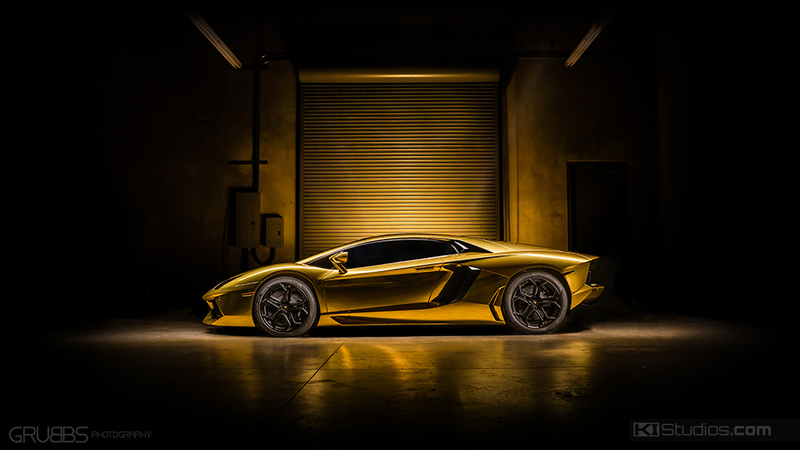 At KI Studios, our specialty is and has always been, performance luxury vehicles and exotics. Our customers trust us with with their prized, and oftentimes priceless, automobiles. 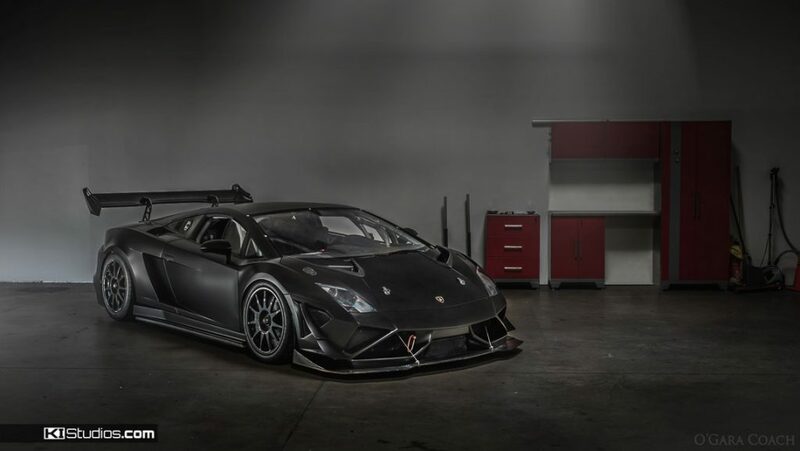 In our years in this business we have had the opportunity to work on some of the world’s most unique and amazing cars. 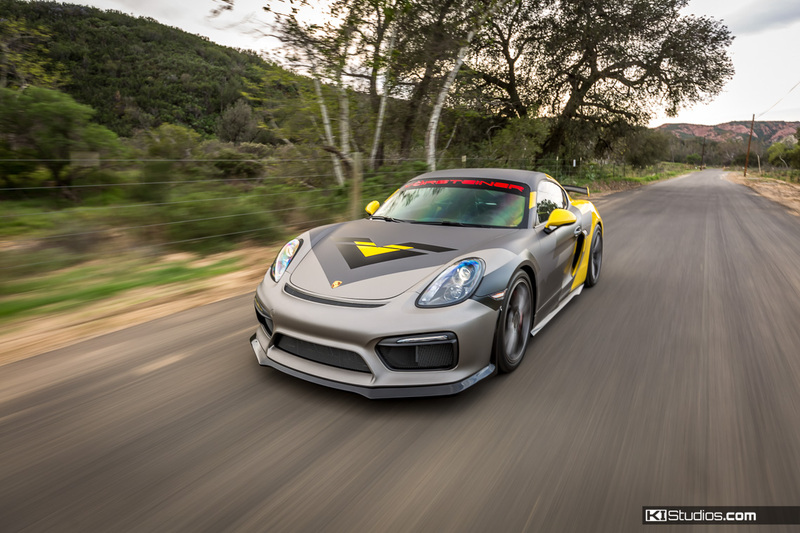 The results are a wide gamut of designs, eye-catching colors and unique looking performance vehicles that are impossible to ignore. Car enthusiasts, car wraps are not all created equal. Stick with the experienced. Make your car a one-of-a-kind masterpiece today. KI Studios is your premier choice for a vehicle wrap design. For designs, stripes and printed vehicle wraps that will be installed elsewhere, we cater to the world. Below is a sample of one of our pre-designed racing livery wraps that you can order for your vehicle right on our online shop. 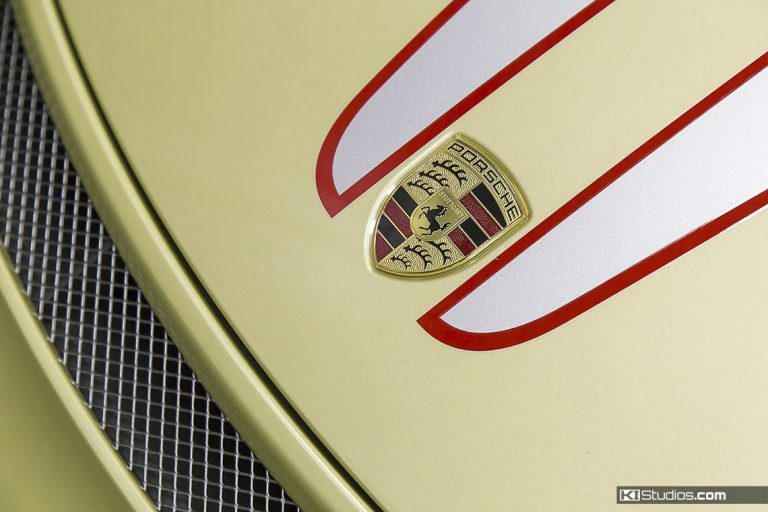 This sample is for a Porsche 911 Cup car, but we offer fitments for just about any vehicle you want. 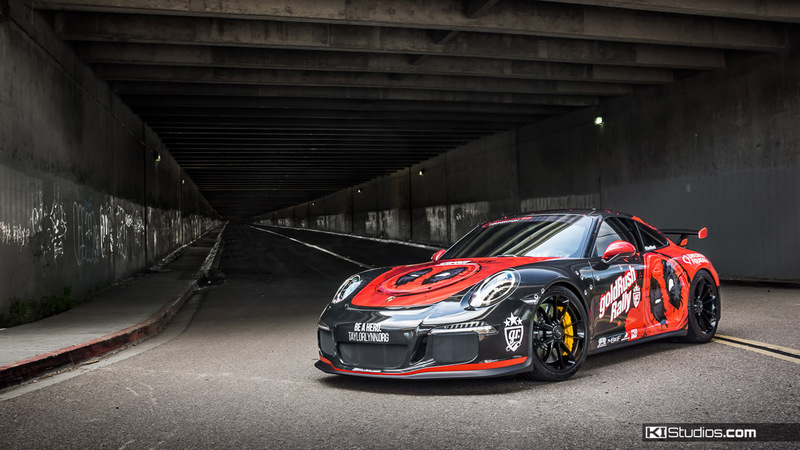 See all our pre-designed racing livery wrap kits. If you’re ready to ask us what we can do for you, contact KI Studios today!